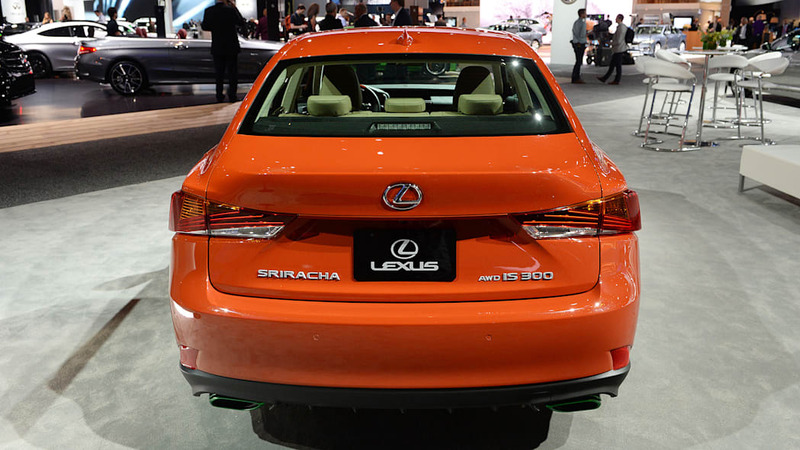 For this year's Los Angeles auto show, Lexus created its hottest IS ever: the Sriracha IS. And the company did so by putting Sriracha sauce in everything! 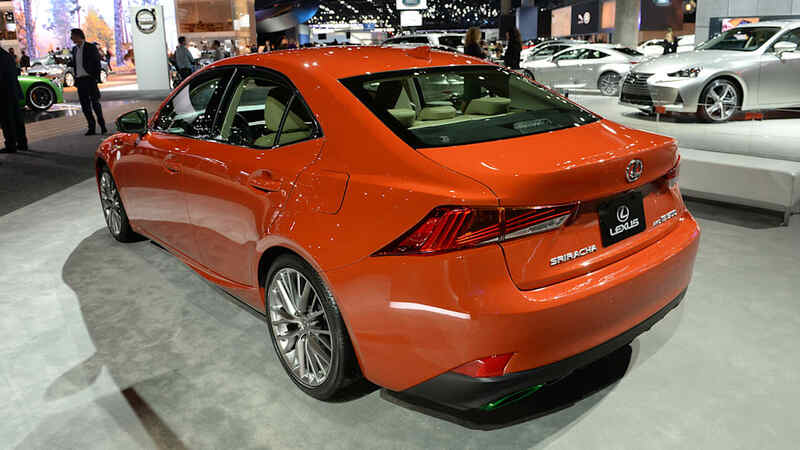 It's in the paint, the steering wheel, and even in the trunk! Check out the video if you don't believe us. 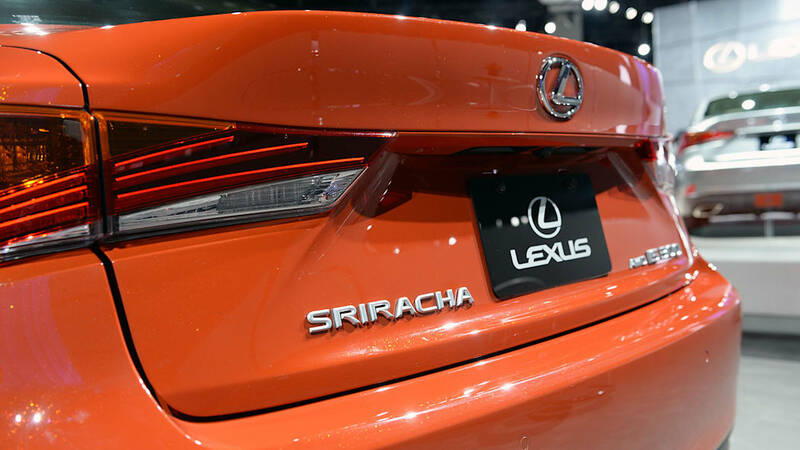 Ok, so Lexus didn't really put Sriracha in everything. 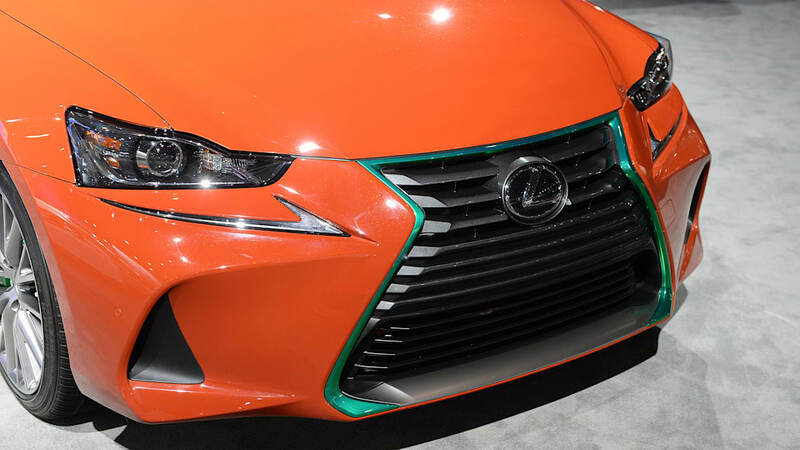 In reality, the company partnered with Huy Fong Foods to produce this one-off car, and turned to West Coast Customs to execute it. 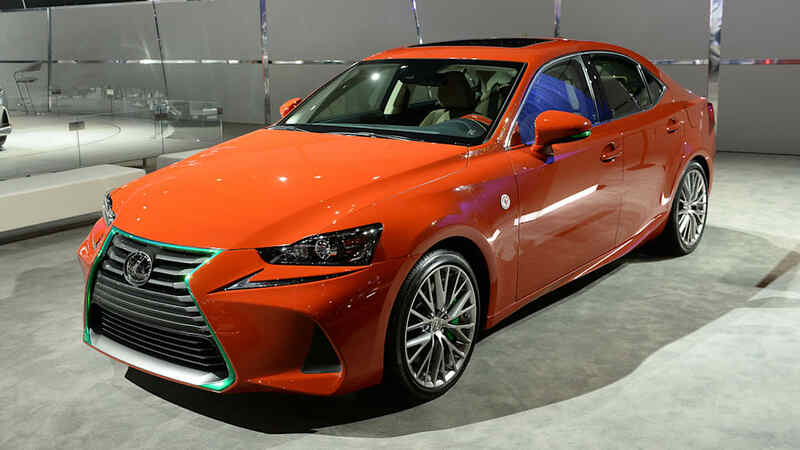 It features a custom paint job designed to emulate the look of Sriracha sauce, and green accents on the grille, mirrors, brake calipers, and exhaust tips are a call back to the food company's sauce bottles. 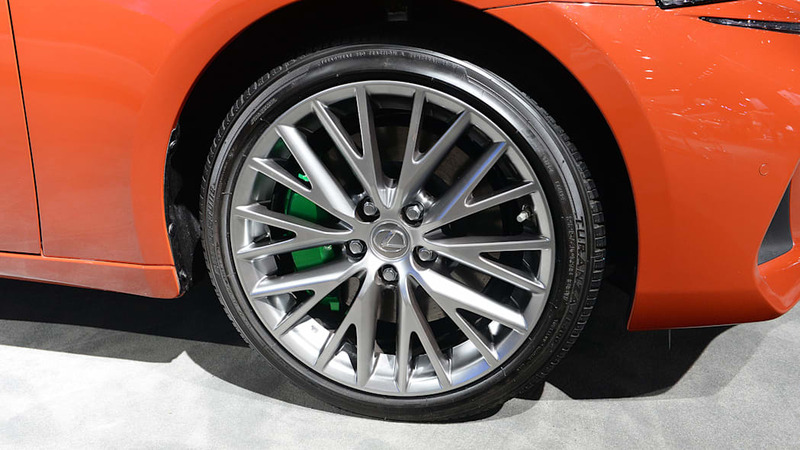 Inside, West Coast Customs created some clever and surprisingly subtle changes. The climate controls only show increasing heat levels, and the seat heater buttons are bright red with little flames above the seat icons. 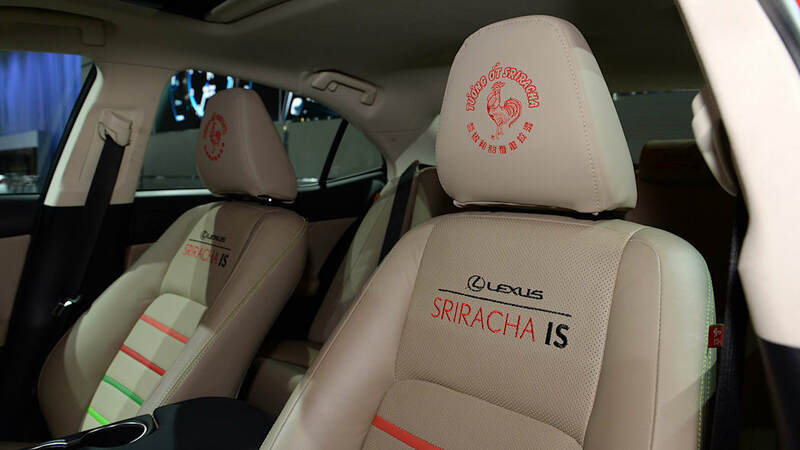 The drive selector trades sport mode for "Sriracha" mode. The seats get red and green inserts along with logos stitched into the seat backs. 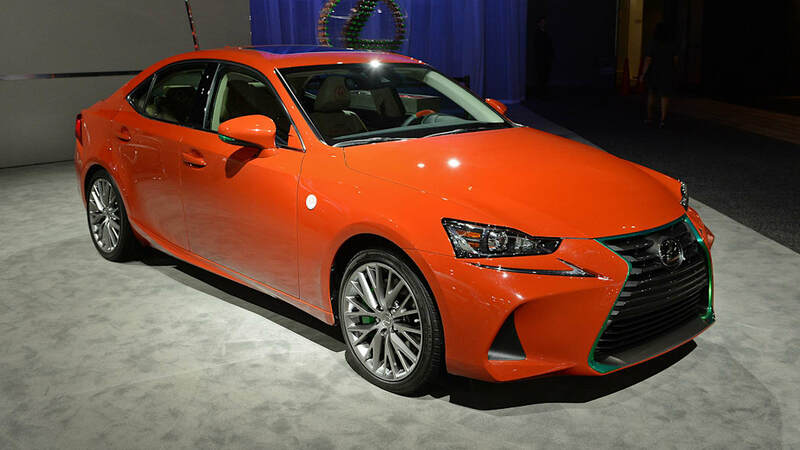 Other parts of the interior have green contrast stitching, too. 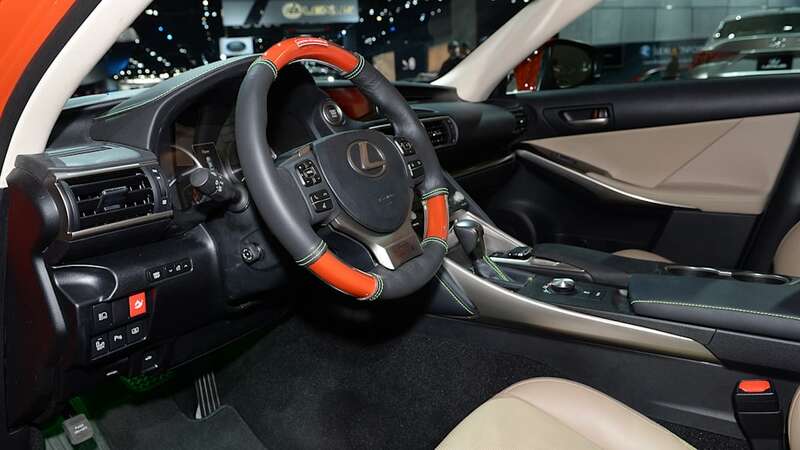 The steering wheel is a particularly unique piece. 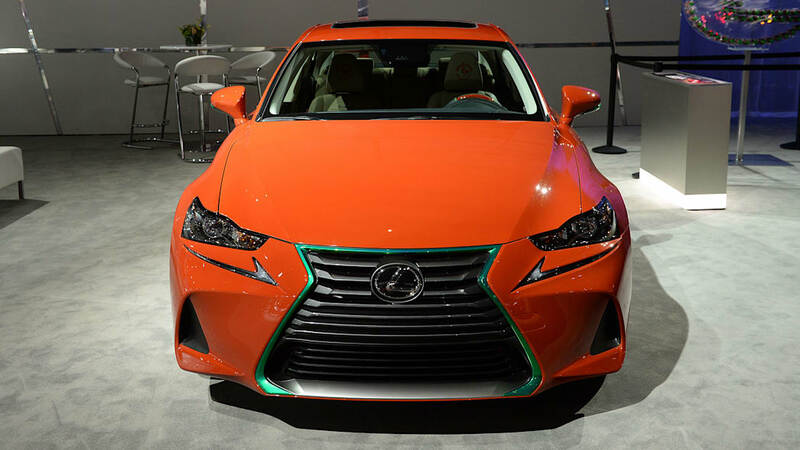 West Coast Customs found a liquid that looks similar to sriracha, put it a resin container and shaped it to fit the steering wheel, so now it looks like there's sriracha in the steering wheel. 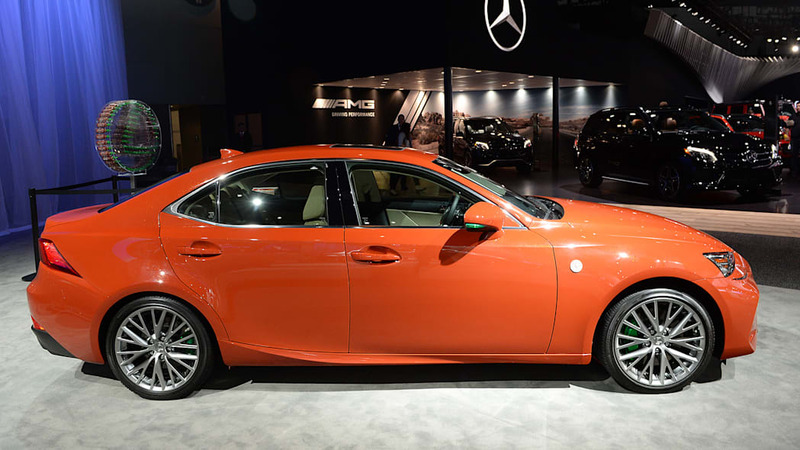 It also has a warning sticker for "hot handling." 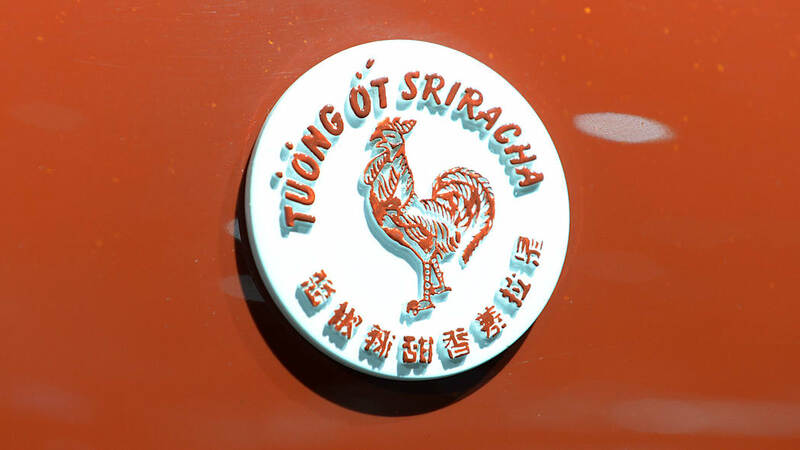 And lest you think there isn't any real Sriracha anywhere in the car, you'll find 43 bottles of the stuff in the trunk, and the key fob dispenses some as well. 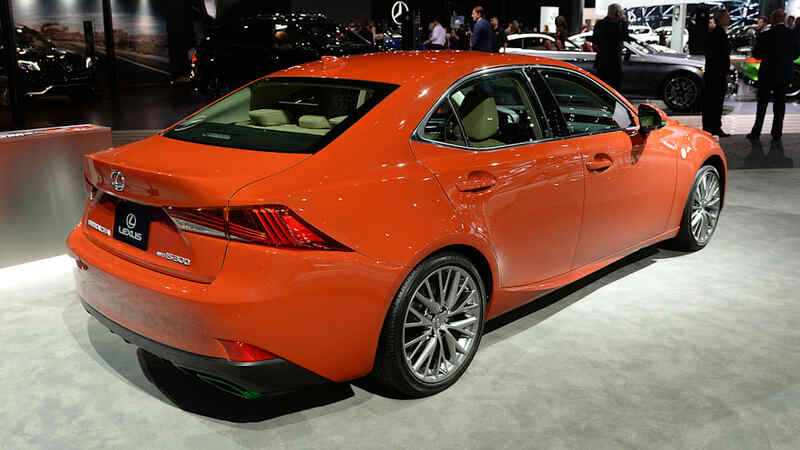 As for how Lexus tops this, perhaps they could make a habanero or ghost pepper car. Or maybe they could show us a real IS F successor. 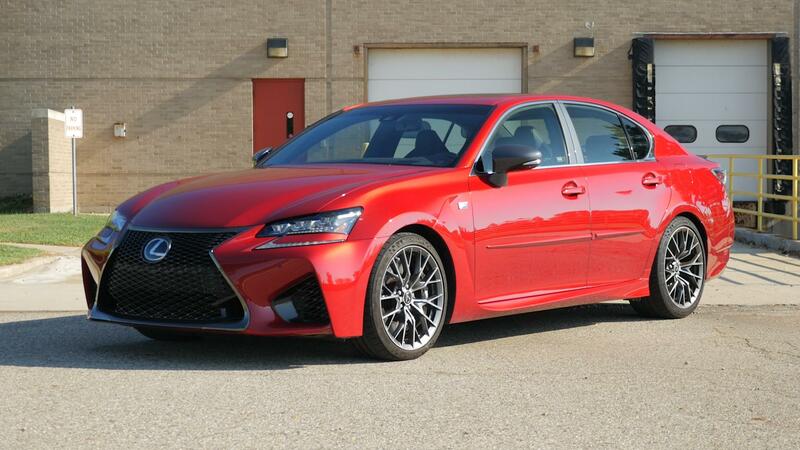 We think another V8 Lexus would come across as pretty hot.